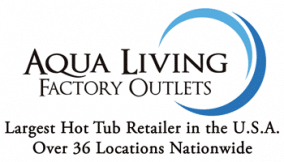 Aqua Living has one hot tub and spa outlet in Oklahoma, centrally located in the heart of Oklahoma City. From hot tubs and baths to saunas and tanning beds, our customers enjoy some of the most luxurious and high-tech features available. 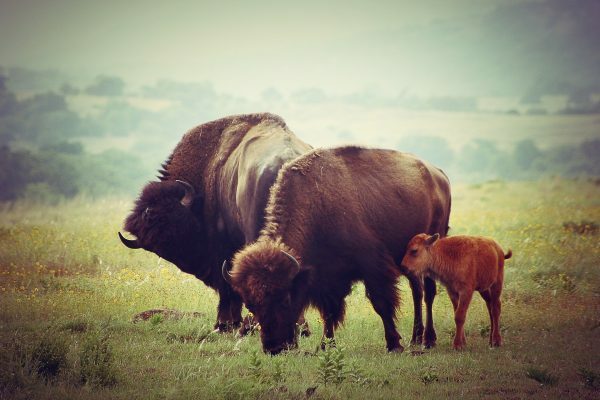 We’re proud to be located in the Sooner State, which is known throughout the country for its deep-rooted cowboy culture, unparalleled southern cuisine and fascinating history. Find our Oklahoma City hot tub outlet by viewing the location information below. Aqua Living offers state-of-the-art products at low prices because we’re a hot tub and spa manufacturer that sells direct to the consumer, not a retailer. We also keep costs low by meeting with customers by appointment only as well as doing all our financing in-house, which has the added benefit of allowing people with all types of credit to qualify. After a day of strolling down the streets of Oklahoma City, enjoying the state’s iconic prairie landscapes or attending a world-class horse show, our Oklahoma customers love to wind down and relax with a dip in one of our premium-quality hot tubs and spas. To make an appointment at our Oklahoma City location, give us a call at the number listed above. Our friendly and knowledgeable staff is waiting to help you find a hot tub, sauna, bath or tanning bed that’s perfectly suited to your individual lifestyle in Oklahoma.